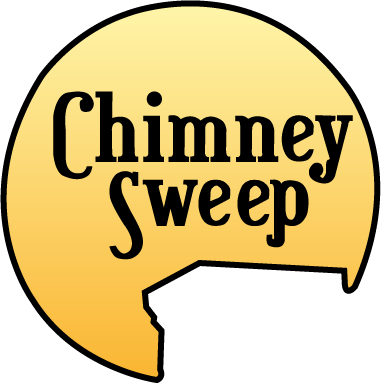 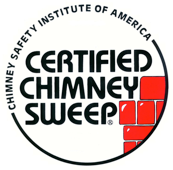 Chimney Sweep offers a wide array of chimney cap options. 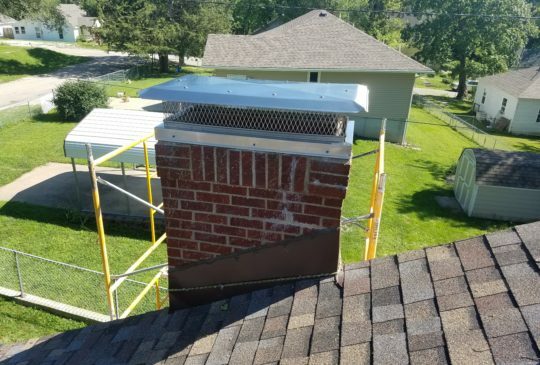 From individual, standard-sized caps that offer basic protection to your chimney flue; to customized, full-sized caps that add protection to your entire chimney top. 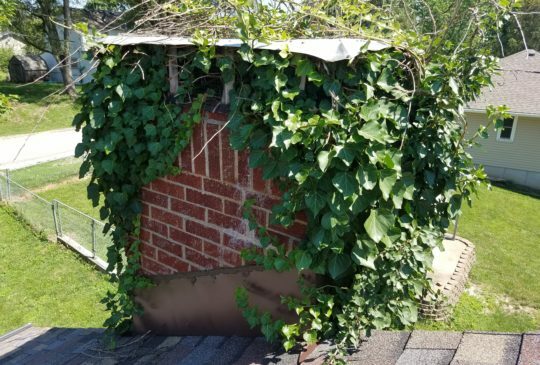 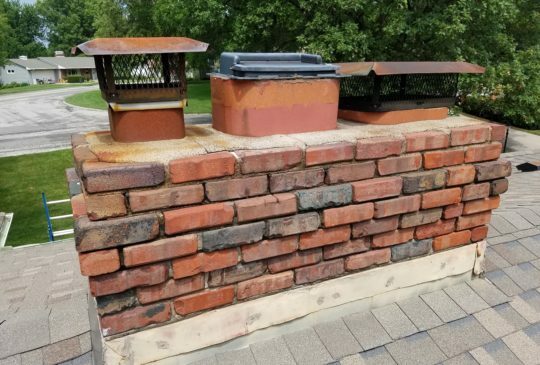 A chimney cap/spark arrestor provides protection from animals, debris & weather, and also adds to the beauty of your home. 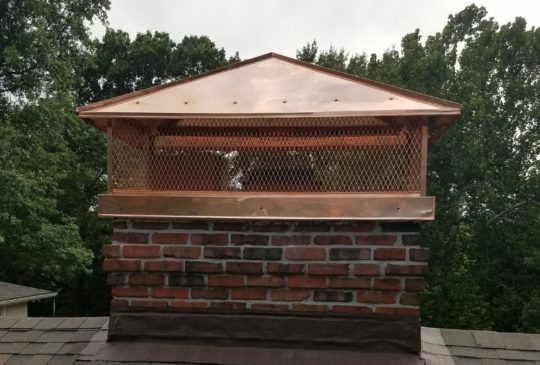 Our copper & stainless steel options both have a limited lifetime warranty and are corrosion resistant.